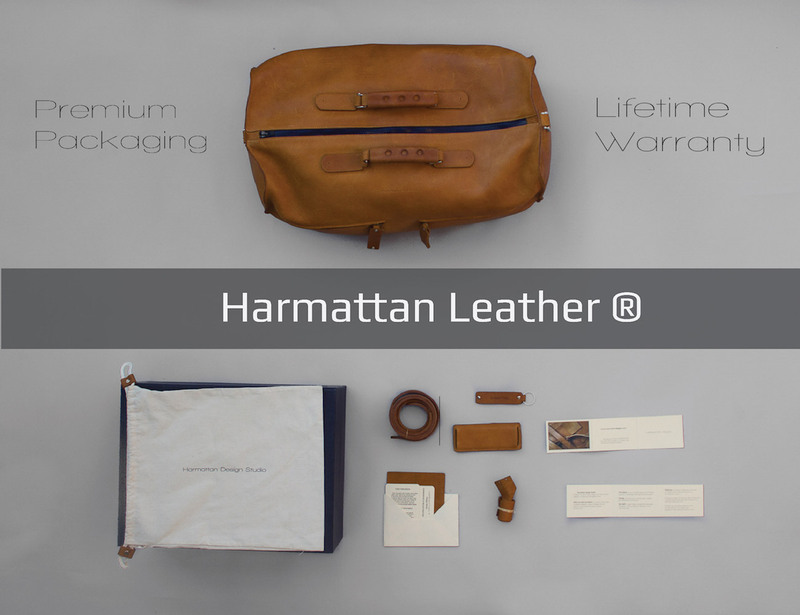 HarmattanLeatherOnKickstarter from Radu Zarnescu on Vimeo. 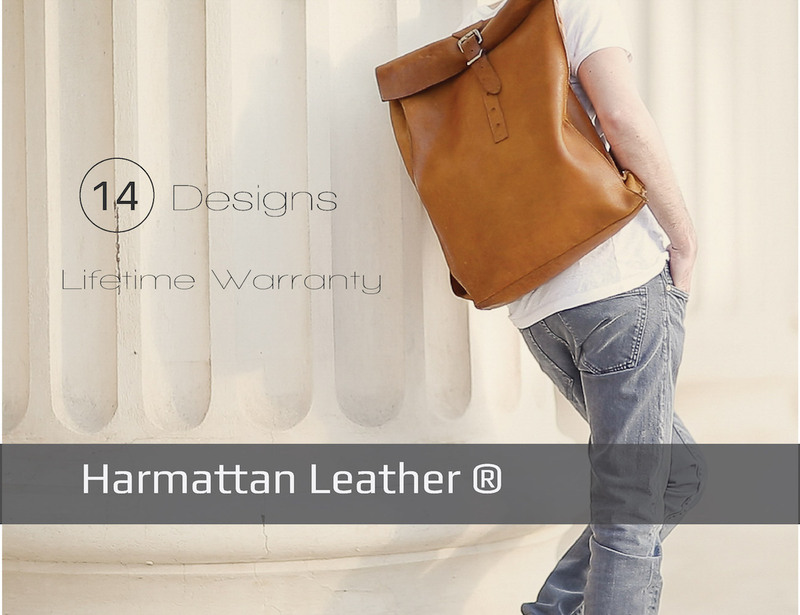 Harmattan is a leather bag collection of 14 Designs. 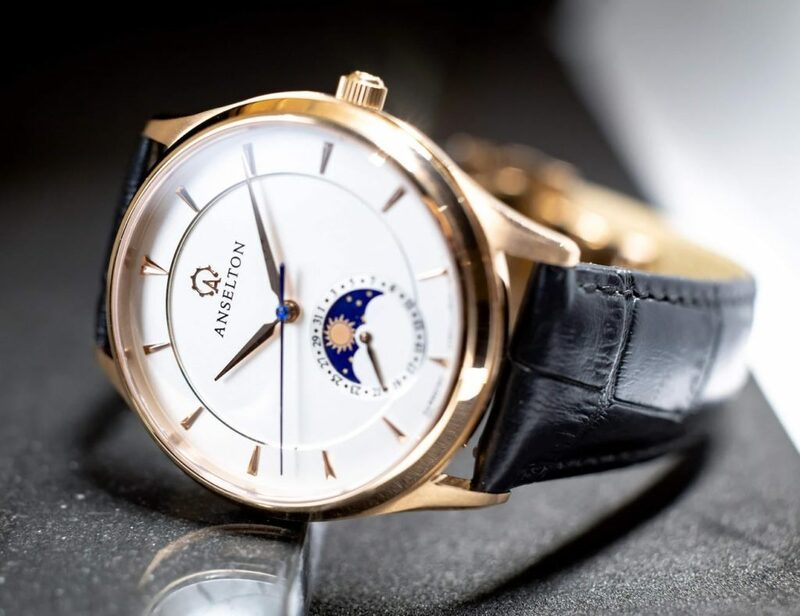 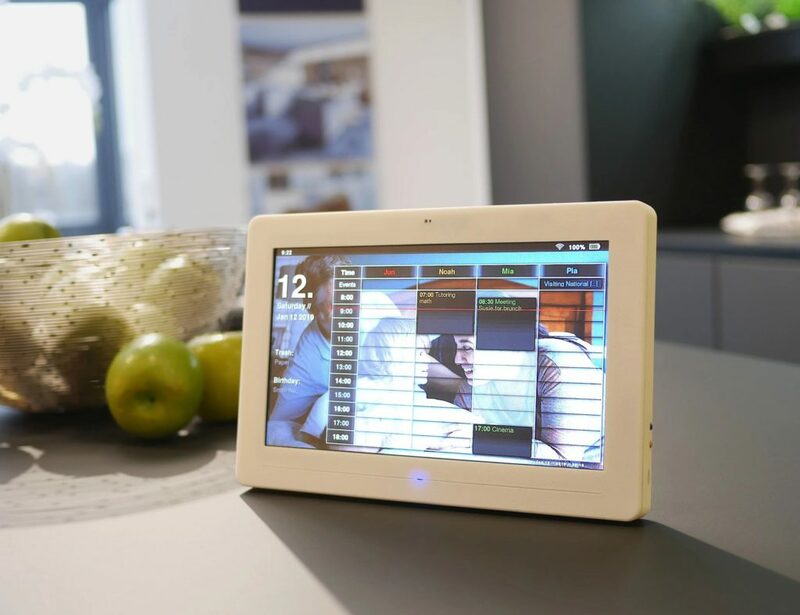 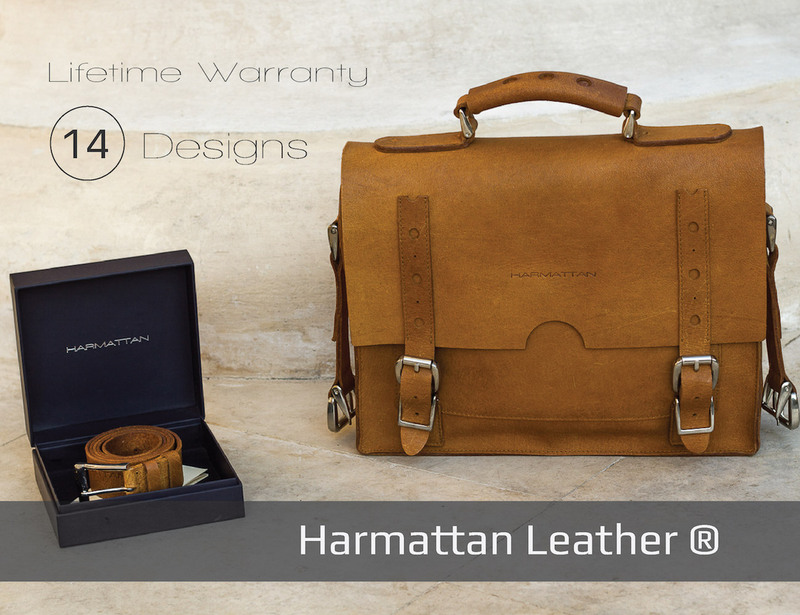 The concept behind the brand is quality in every aspect as an exercise of design. 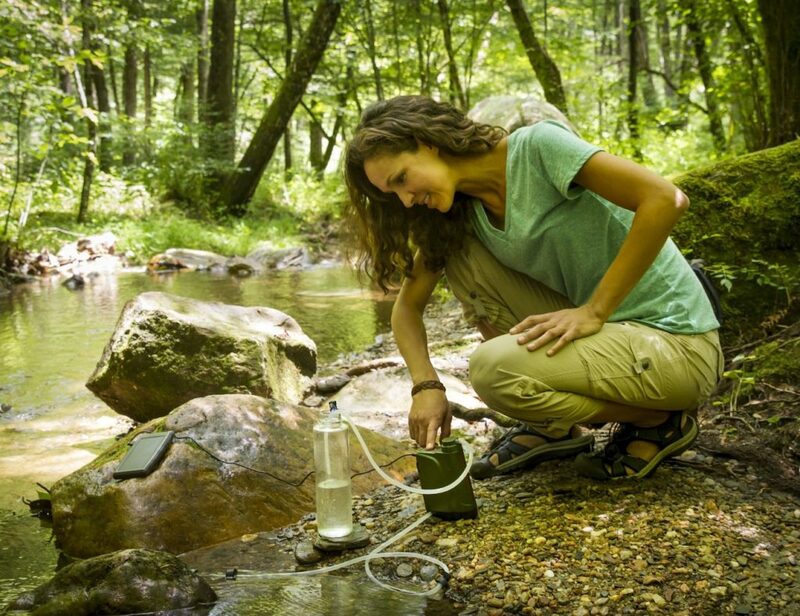 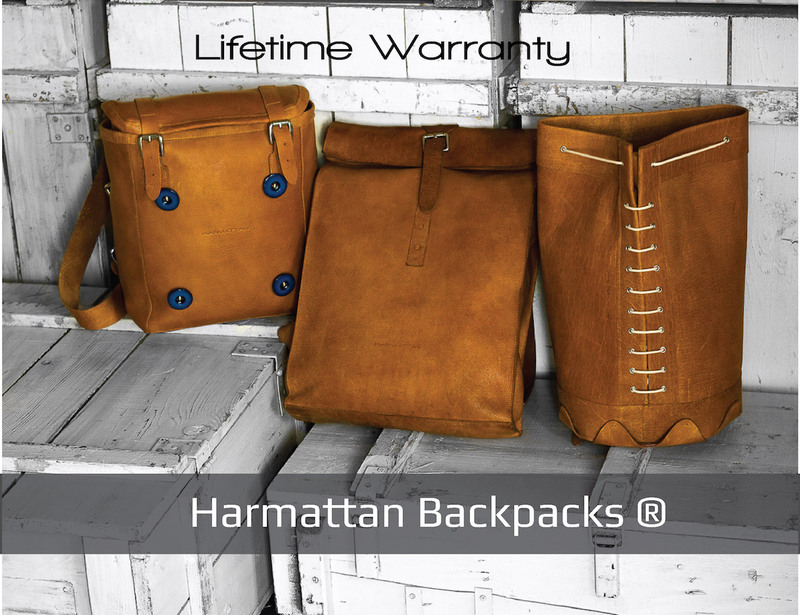 With the idea of making no manufacturing compromises these bags are Guaranteed for Life. 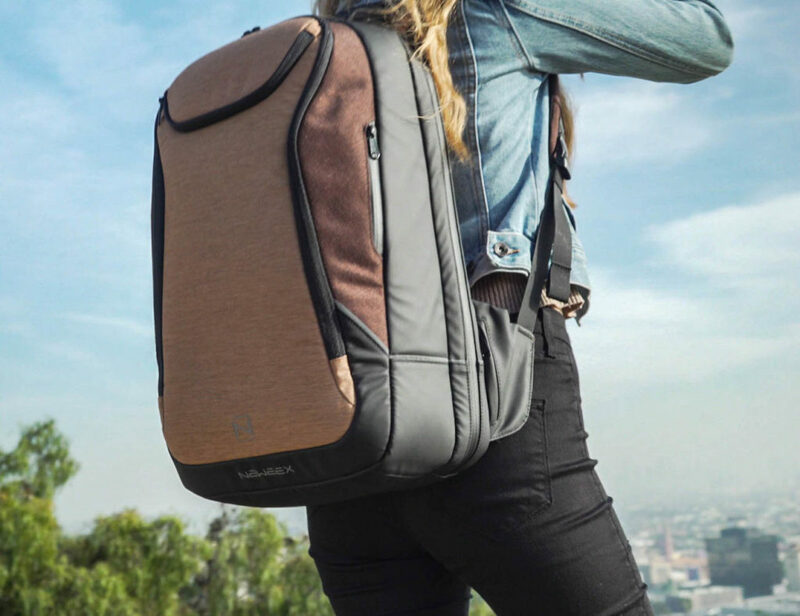 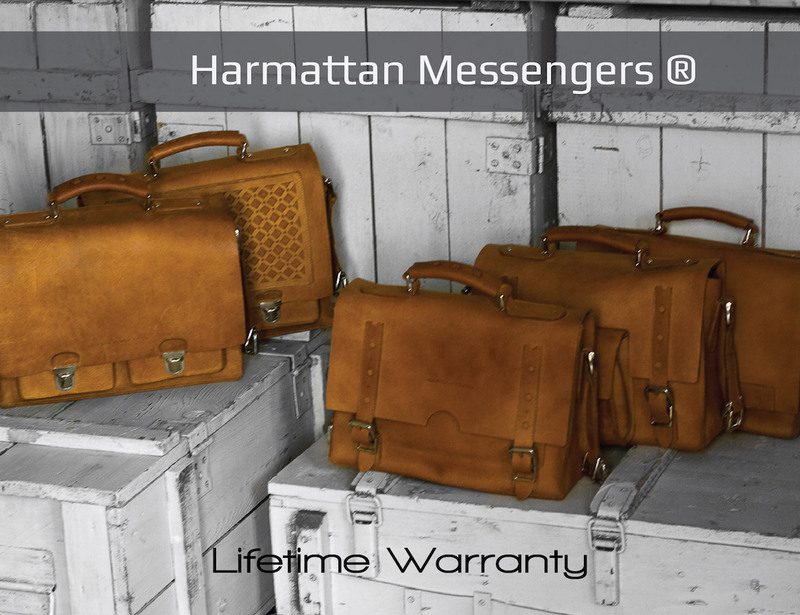 5 Messengers, 2 shoulder bags for ladies, 3 backpacks and a bag made for travel, one for cyclists, a photo bag and an tube for architects and artists, the Harmattan collection has tried to cover as many options in leather as possible. 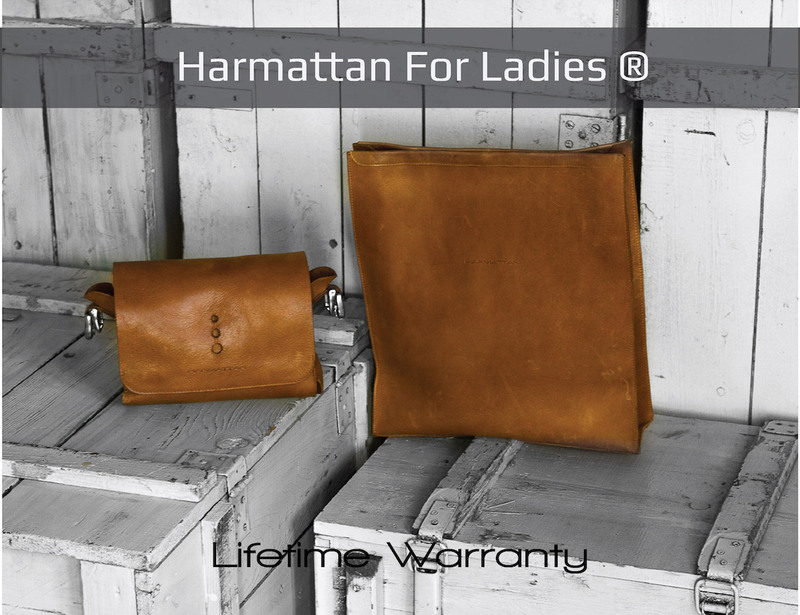 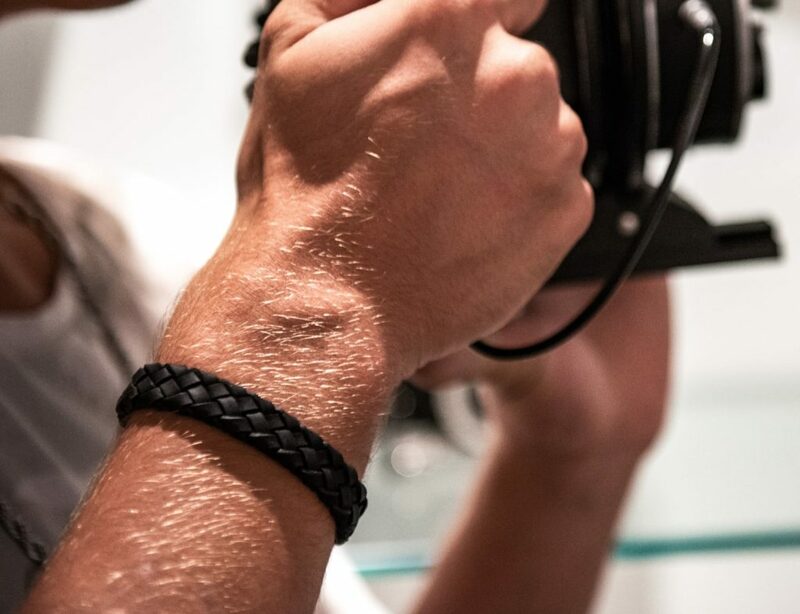 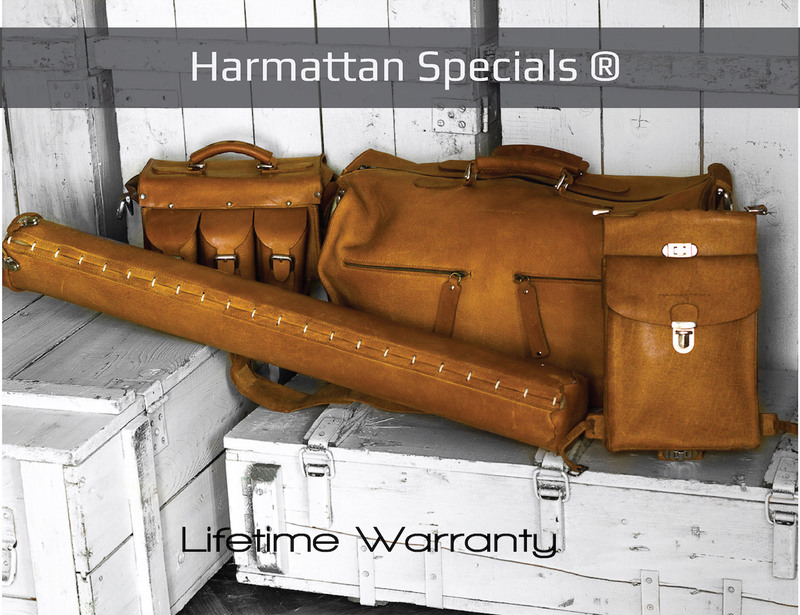 Harmattan uses the thickest leather that can be sewn, the strongest thread and only iron cast simple fittings. 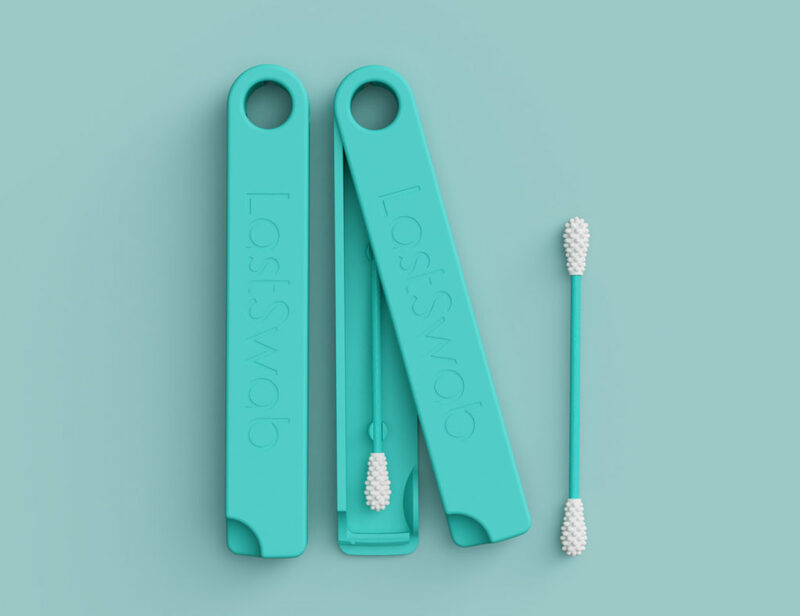 A Pre-Sale Campaign is now active on Kickstarter, a good chance to get them for an important pre-sale discount.